Weddeo is a new wedding video experience that’s making wedding video affordable. Capture all the best memories in a professionally edited, authentic wedding video at a price you can afford. Get an amazing wedding video at the right price with Weddeo! 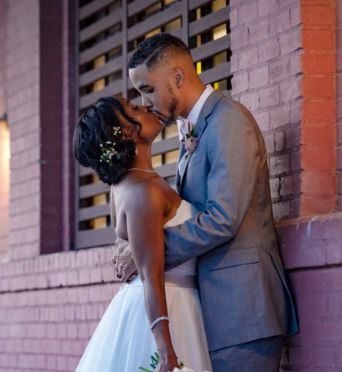 We know how badly you want wedding video…but when there are so many other expenses tugging at your bank account, it can be hard to justify the $2,000+ price tag of traditional wedding videography. It’s time for an affordable wedding video alternative! We believe everyone should have an authentic, truly personal story of their wedding day, and Weddeo is here to help you capture it, with all the people you love most – at a price you can truly afford. Are you feeling the same way? Let’s do this! Watch Michele & Demond's Highlight Video! 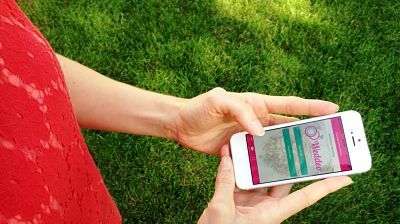 Weddeo makes it simple to capture amazing wedding memories. Download our Weddeo App from the App Store or Google Play – it’s free! – and invite your wedding party, family and friends to share every moment you know they’re already filming with their own phones. Hit the “upload” button, and their videos are sent directly to our team of editors, who put it all together to create one incredible, totally personalized yet professional video of the best day of your life. Get our free Weddeo App from the App Store or Google Play. Using their smartphones, your family and friends capture your I do‘s, toasts, dance floor moves & everything in between. 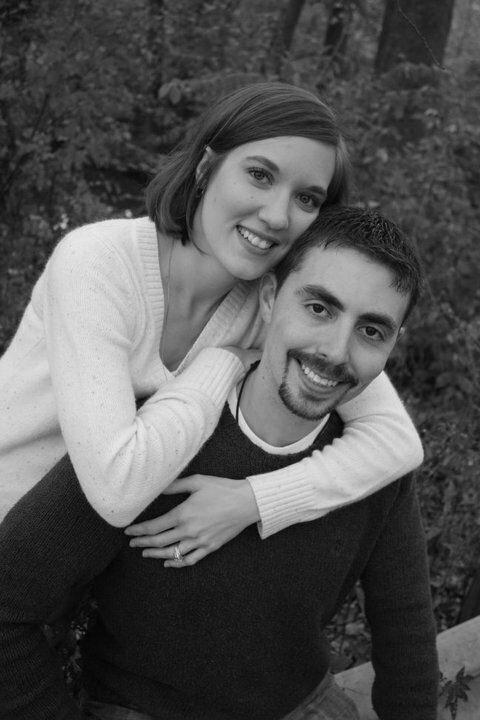 They record messages full of love, marriage advice, and their favorite memories. Everyone uploads their videos & photos from the app. Our editors put it all together & professionally edit to create your fun, heartfelt, totally personal wedding video! Want more video coverage of your wedding day, but still keep it under $1,000? We’ve got you covered! Weddeo offers affordable wedding video packages that combine our app with easy-to-use handheld HD cameras, shipped right to your door and ready to film all the big and small moments of your wedding. When you’ve said “I do,” simply put the cameras back in the box they arrived in and mail them back to us in the postage-paid box – our professional editors combine the camera footage with your guest-sourced Weddeo App videos to create a full 30- or 60-minute wedding video, at a price you can afford! ALL packages include a fully-edited professional video…no hidden costs, ever! 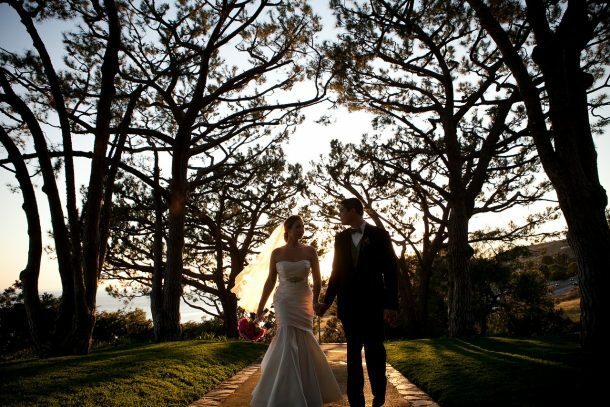 Choose between our packages of 3 or 4 easy-to-use handheld HD cameras, shipped right to your door before your wedding. 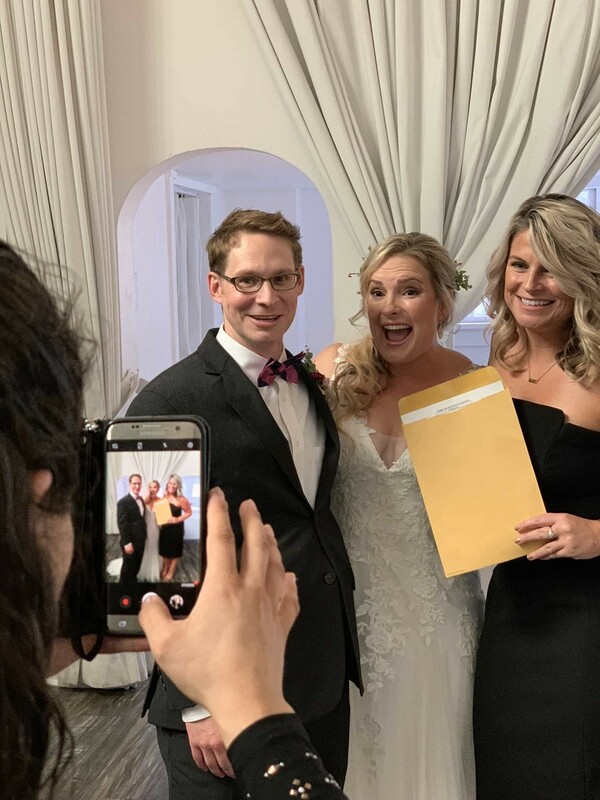 Family & friends use the cameras to capture all the wedding day prep, the entire ceremony and reception, and every other important moment…no overage fees here! Send the cameras back in our postage-paid packaging for professional editing by the Weddeo team. We’ll combine it with your Weddeo App footage uploads to create a 30- or 60-minute custom video for you to enjoy forever! Ready to get an affordable wedding video? FAQ: WHEN WILL WE GET OUR CAMERAS? You will get access to the iPhone/Android app as soon as you fill out our simple questionnaire. We will put in your passcode and you can start capturing memories ASAP. 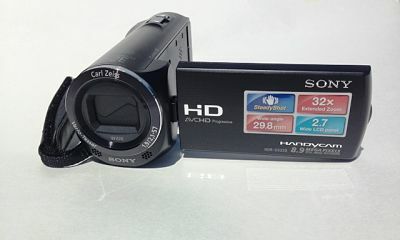 You will receive your HD cameras by FedEx 3-10 days before the wedding date! FAQ: DO YOU OFFER PAYMENT PLANS? Yes, we do offer payment plans. We believe that all couple deserves to have a great affordable wedding video and this is one way we can help out. All payments must be made prior to the wedding date. See the options on the shopping cart or simply contacts us to make arrangements. FAQ: WILL GUESTS BE COMFORTABLE TO FILM MY WEDDING? The quick answer is yes! Everyone will be filming anyways on their phones… now with the simple Weddeo app, our editors (and you) will get all that great footage to work with. A few lucky friends (everybody has them) or the bridal party will get 3 or 4 cameras to film the wedding! More cameras = more angles and better shots for us to work with. Get the latest info + discounts!